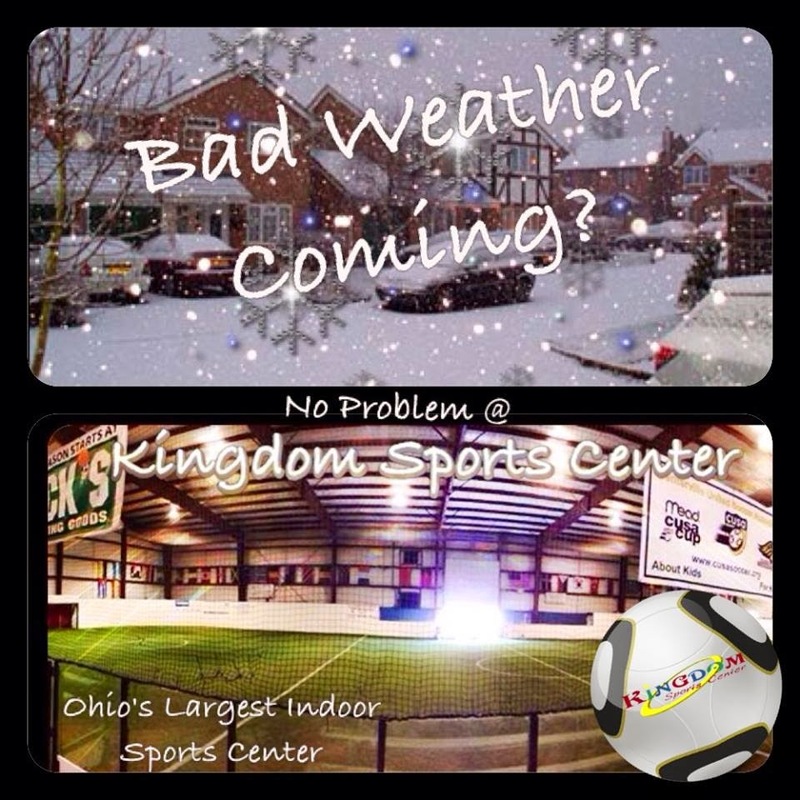 You Are Here: Home - 45005 , Indoor Soccer Facility , Kingdom Sports Center , LATEST CARLISLE NEWS , Sports Complex , Warren County - Kingdom Sports Center hires new leadership. Kingdom Sports Center hires new leadership. Kingdom Sports Center has hired new leadership to help refuel the soccer program. Dominic Gross has been hired as the new Soccer Director. Dominic's world revolves around his three children, Logan, Micah and Ellie. He has coached basketball, soccer and volleyball for nearly 20 years. As a Varsity Soccer Coach for Carlisle High School, he led a program that was 4-64 over a four year span; to a winning recored and schools frist tourny win in over 15 years. With experience and a background in marketing and sales, Dominic aslo brings passion, ideas and energy to assisting the Kingdom Sports Team in several Sports and Marketing areas we offer, with Soccer being his focus. 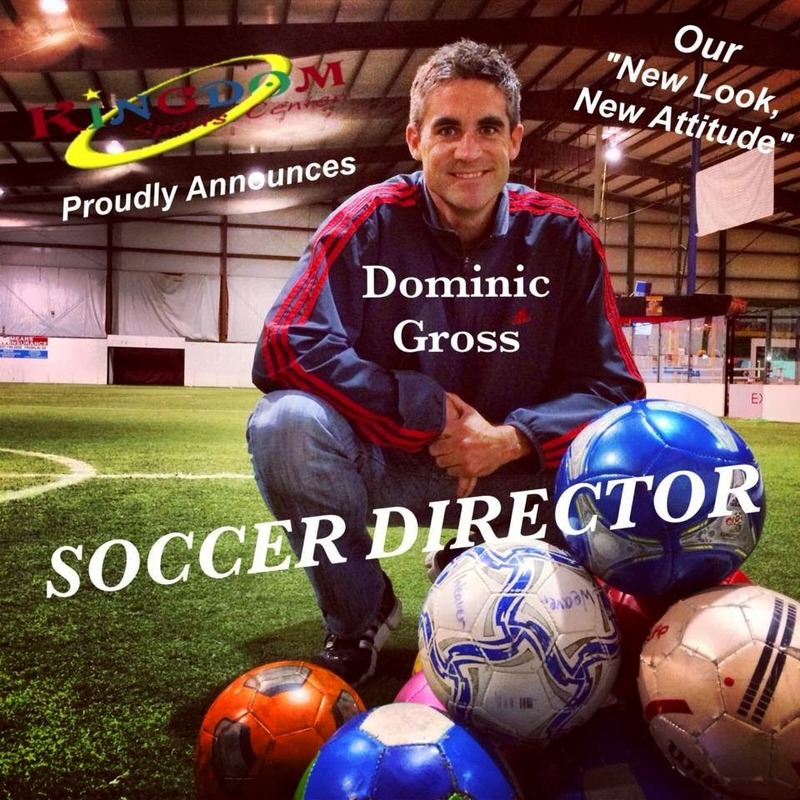 Dominic will not only look to revamp the soccer program but also be a Director of Development of Kingdom Community Foundation. Kingdom gives thousands of dollars back to the community in scholarships, gifts, and sponsorships to children in areas of sport. He will work with ownership to provide marketing ideas and sharing the word of the foundations efforts.